for it, London is the best city in the world but it can be hard to find the most suitable area and the best house to meet all your needs. they cover for many years and are well placed to inform you of transport links, property types and even the best places to shop and eat. the right accommodation, on the terms that work for you. 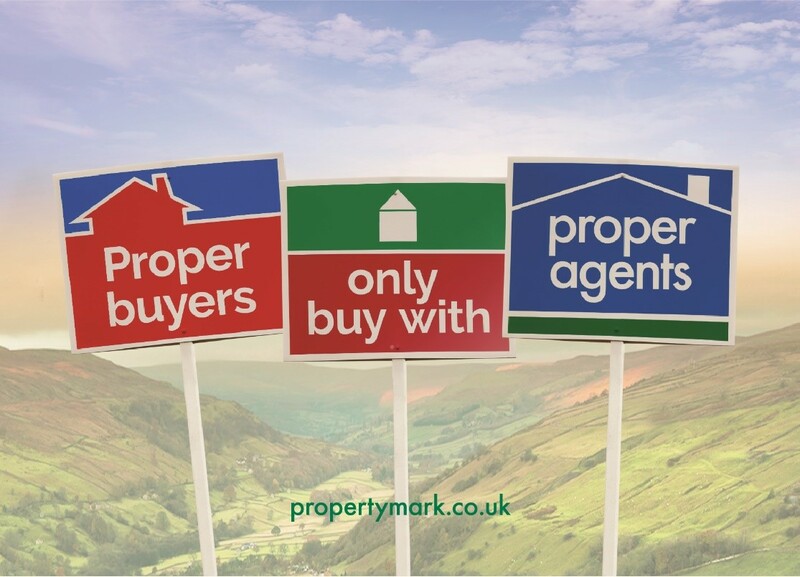 how to present their properties to a high standard, means we are very well placed to help you with your property search. to see how we could assist you in your search. amount of fuss. 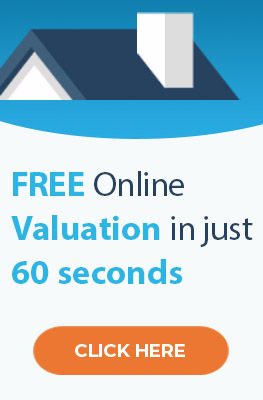 We also undertake to transfer rent over to you within three working days of it crediting in our account. before they snowball into something more grave, and it also helps to build relationships with tenants.